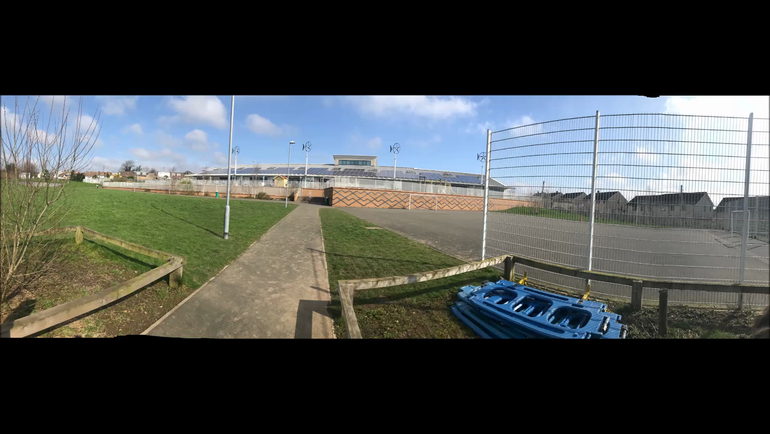 We are pleased to announce that we moved into our brand new school in September 2018. 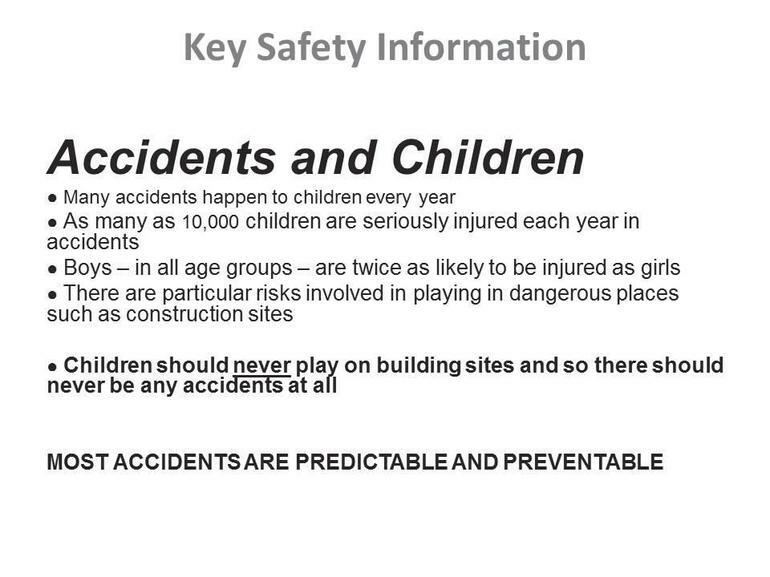 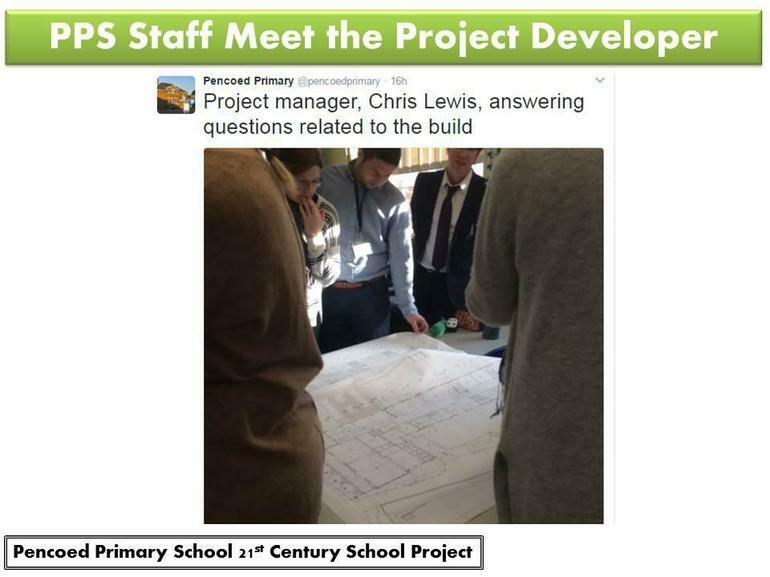 Please read below our journey during the planning and preparation for the build. 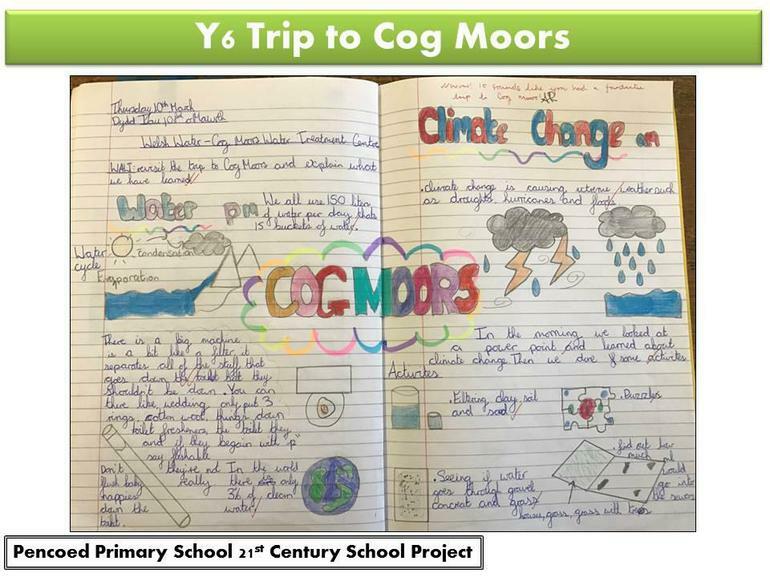 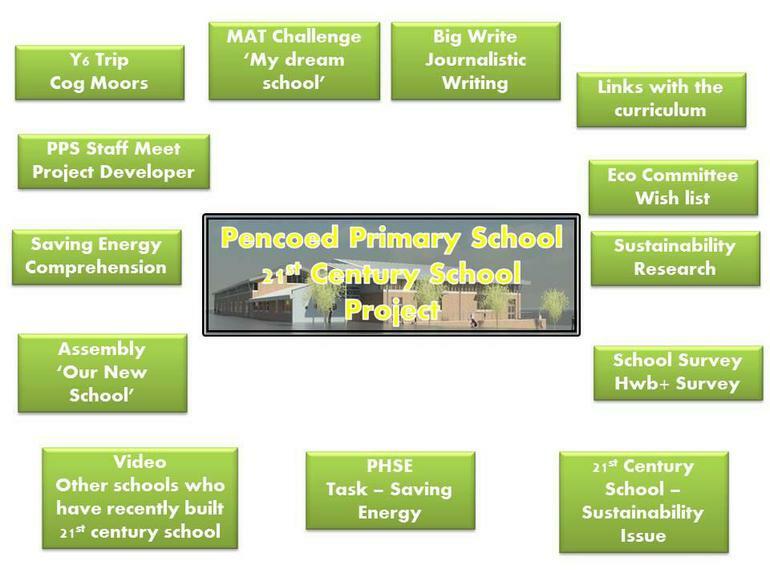 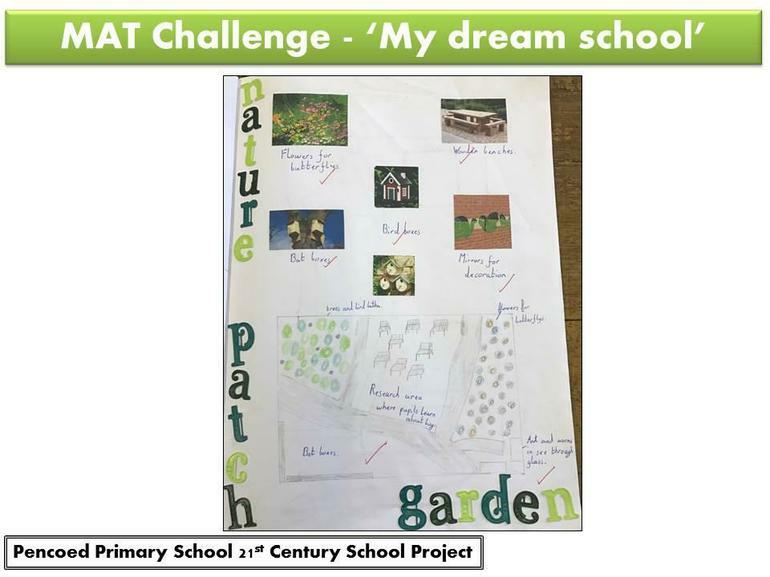 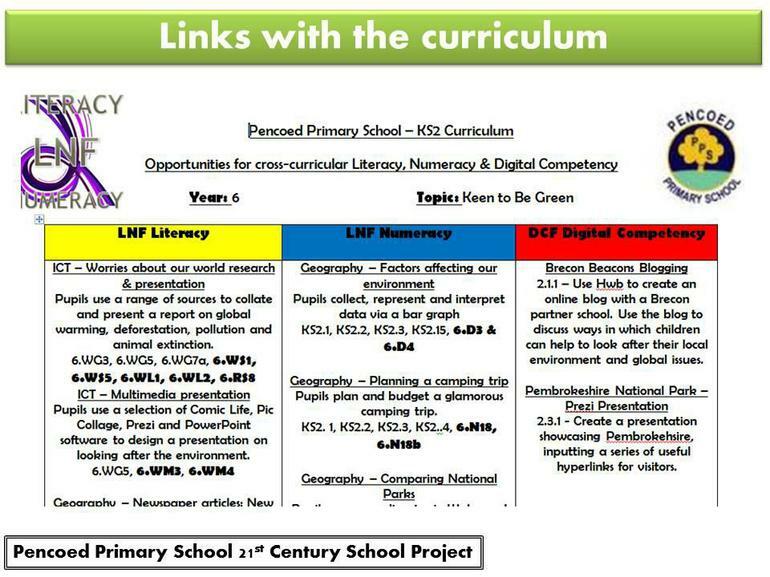 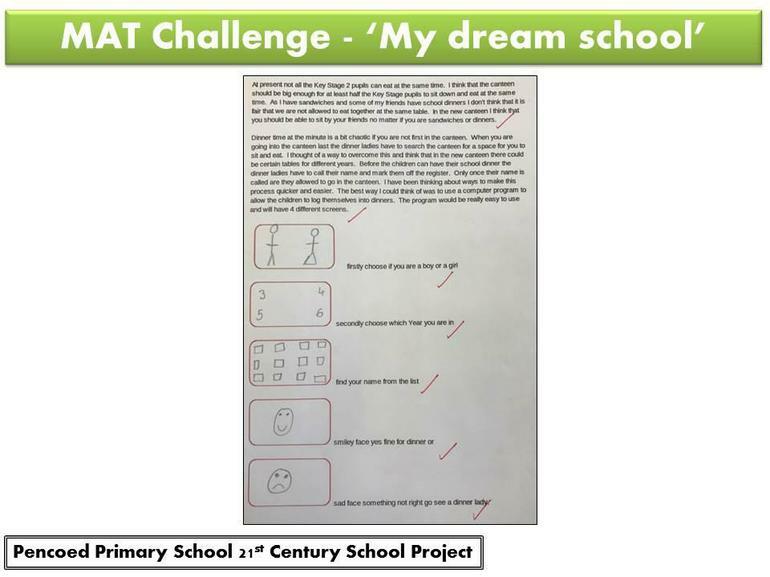 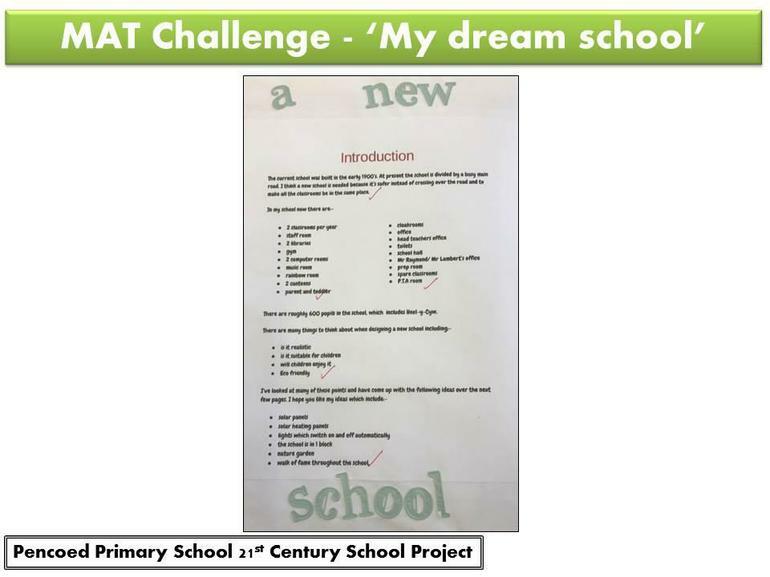 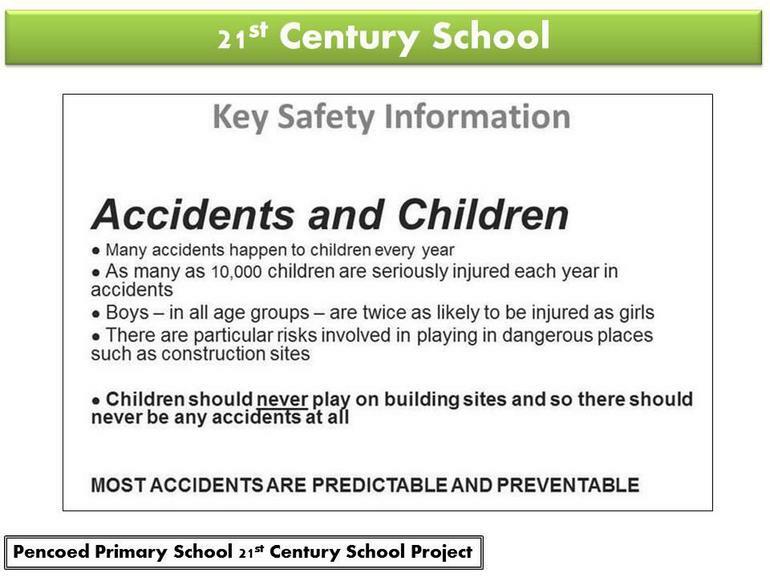 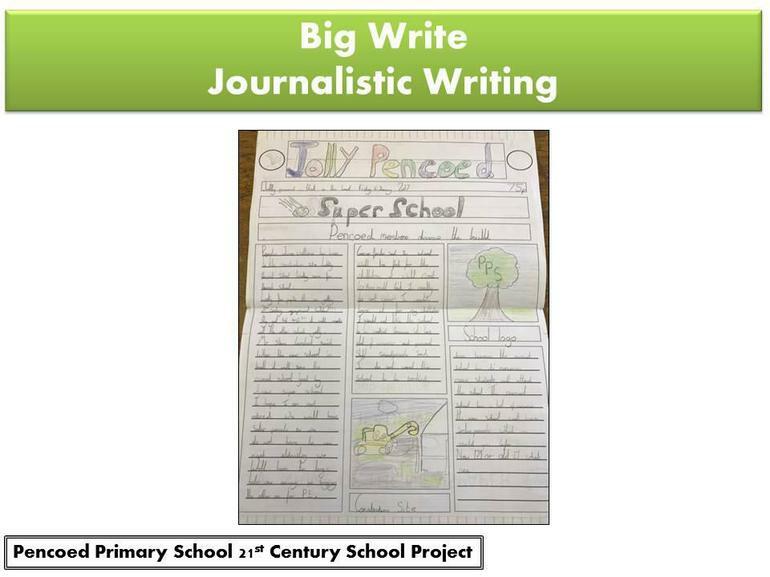 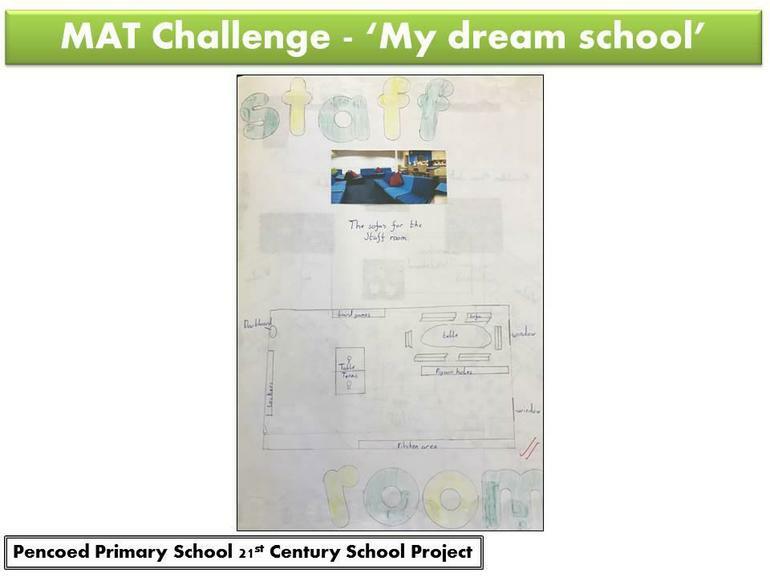 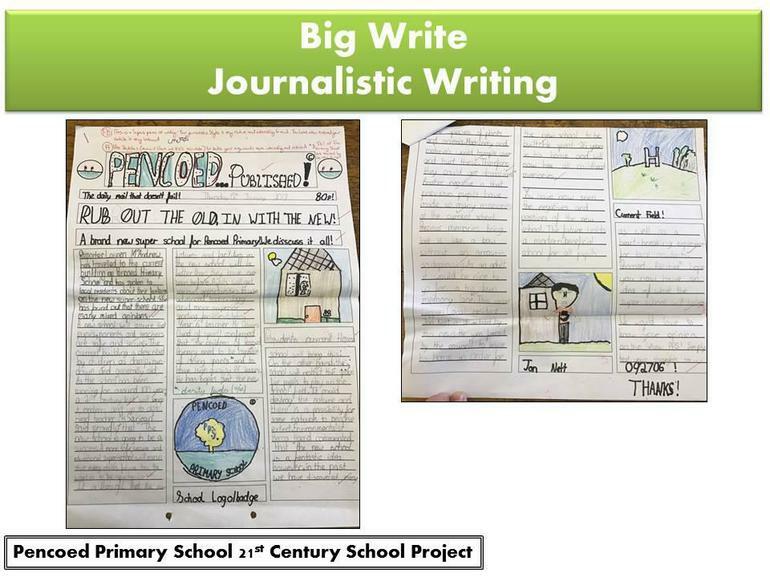 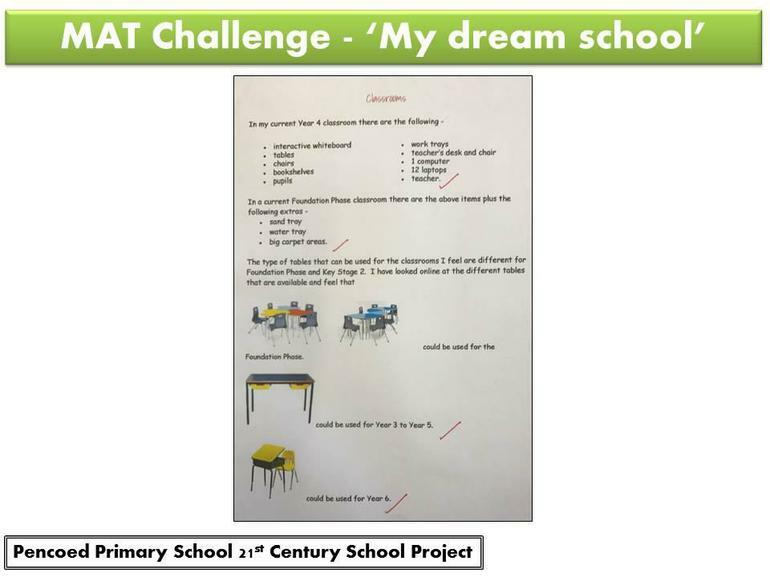 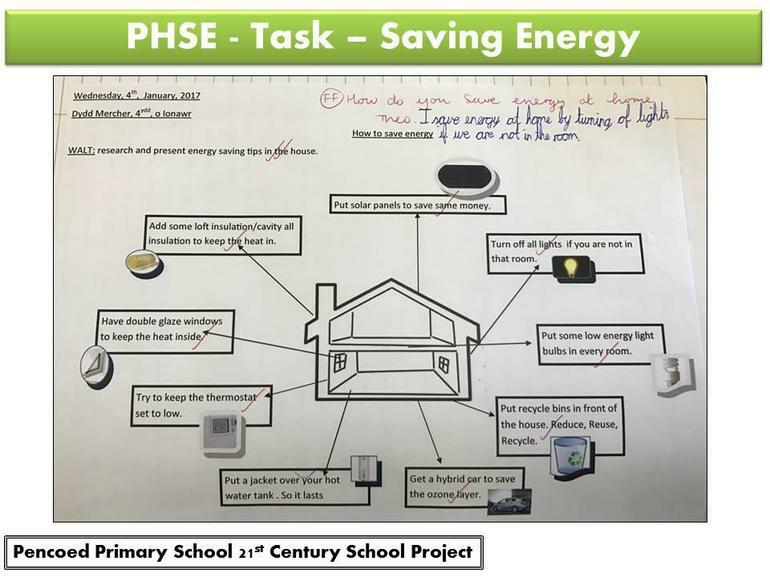 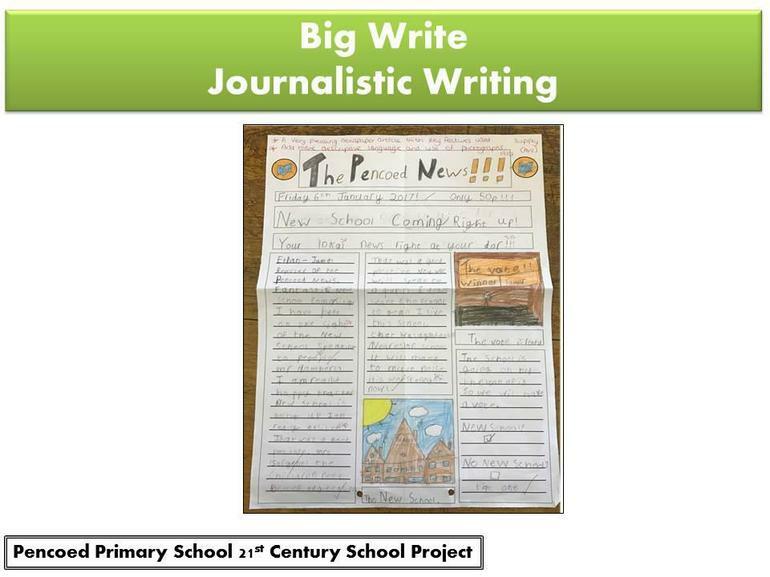 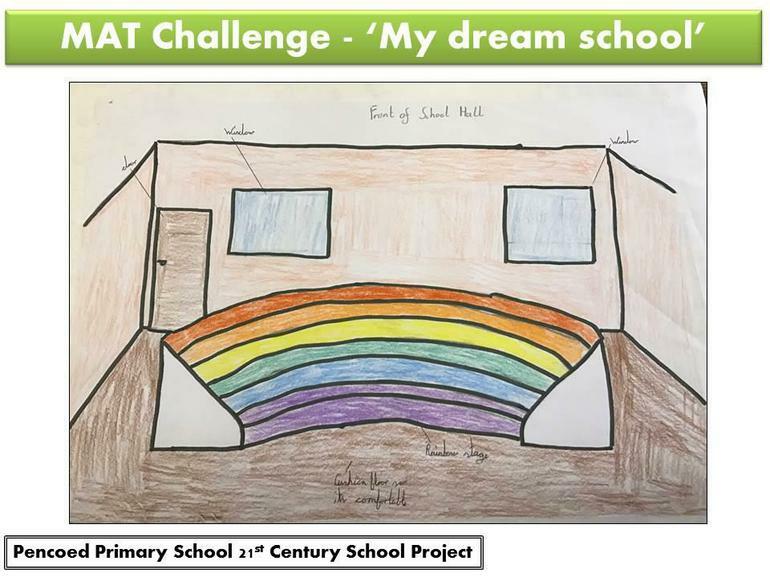 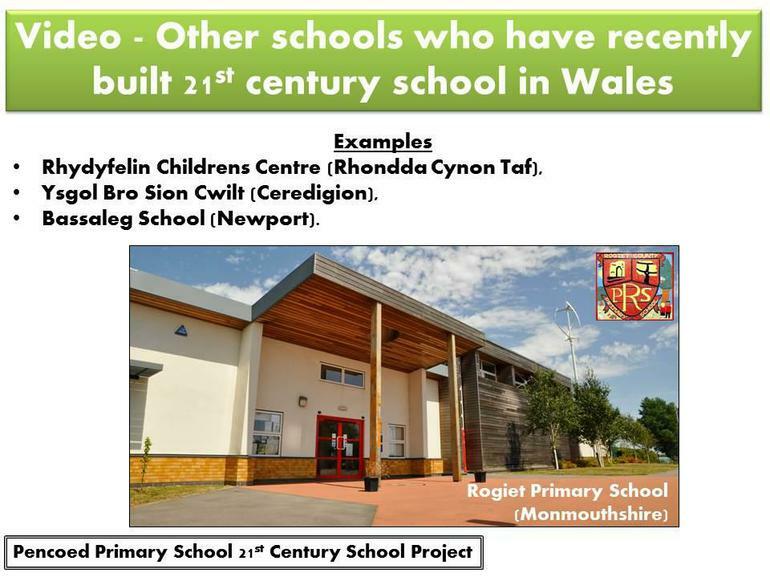 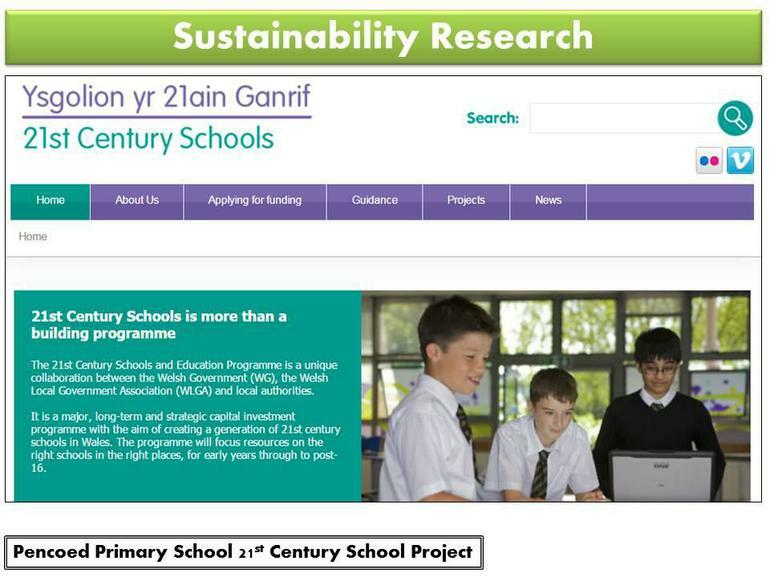 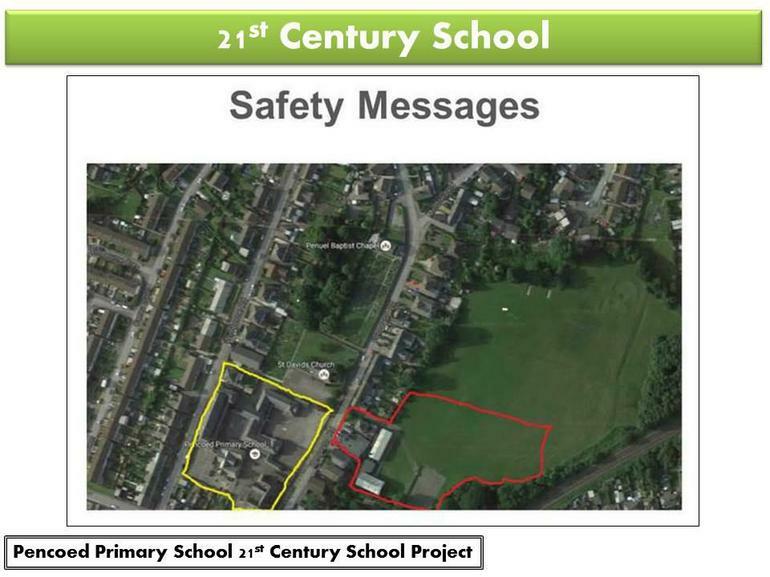 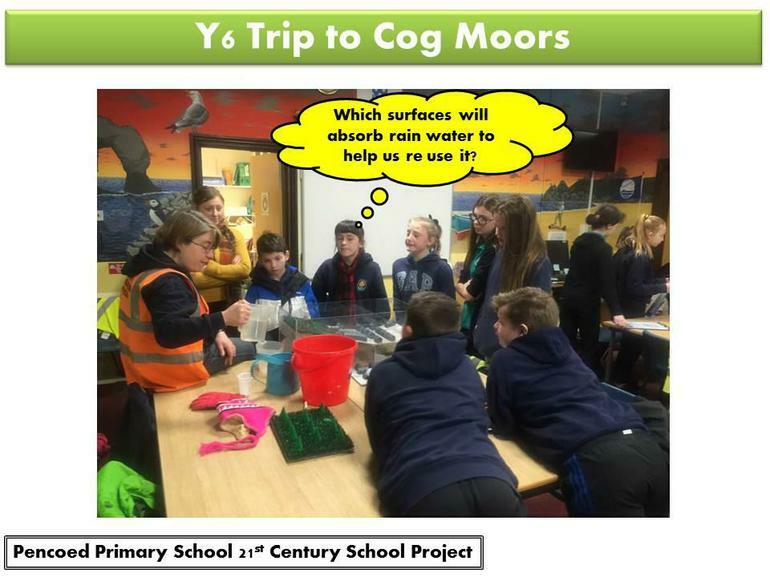 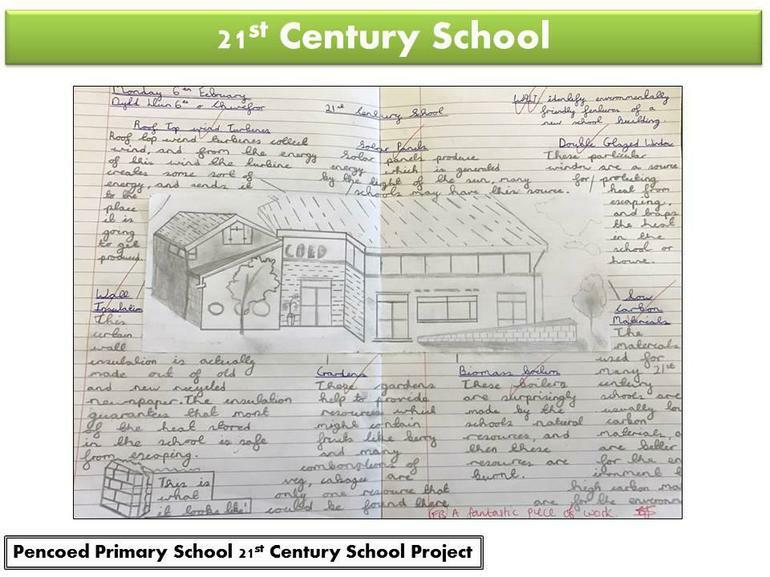 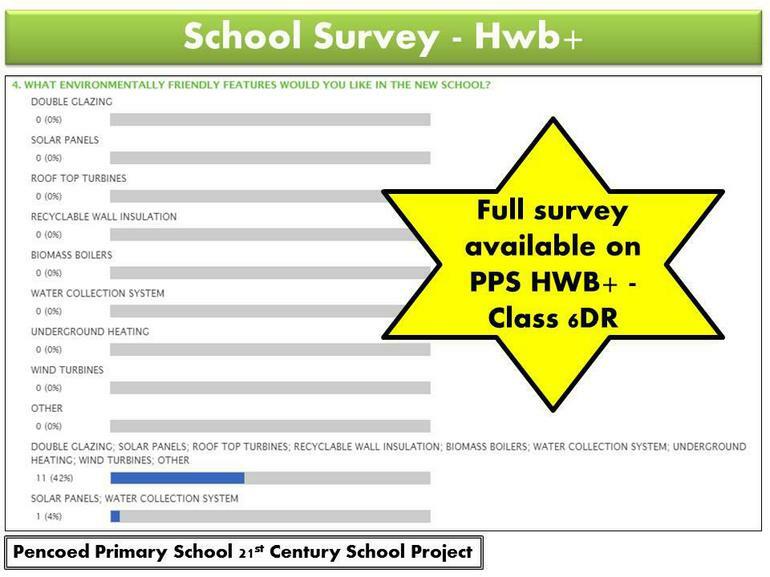 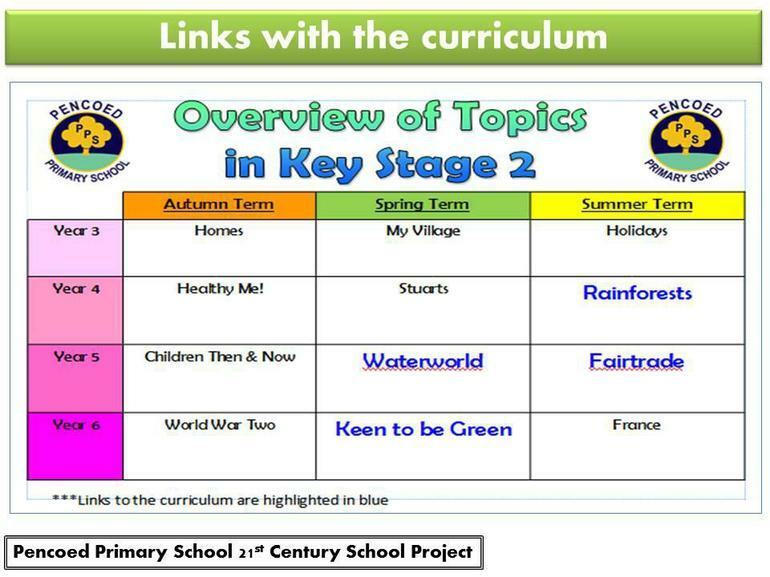 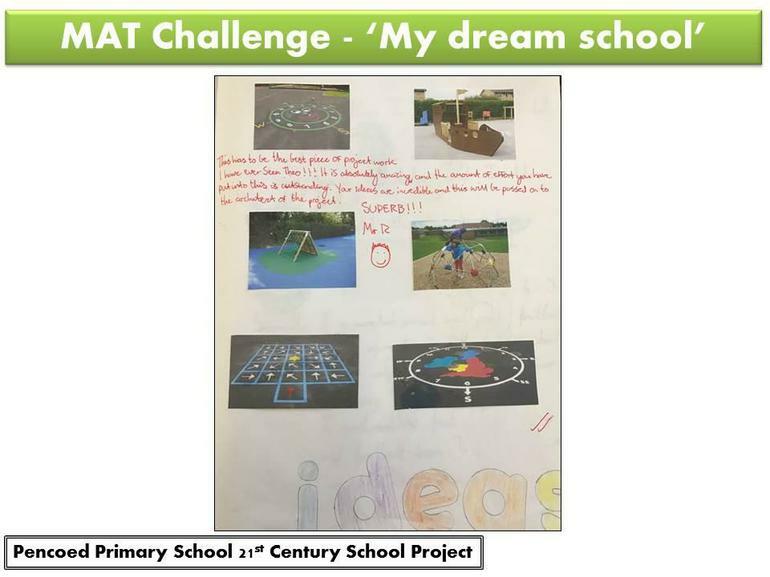 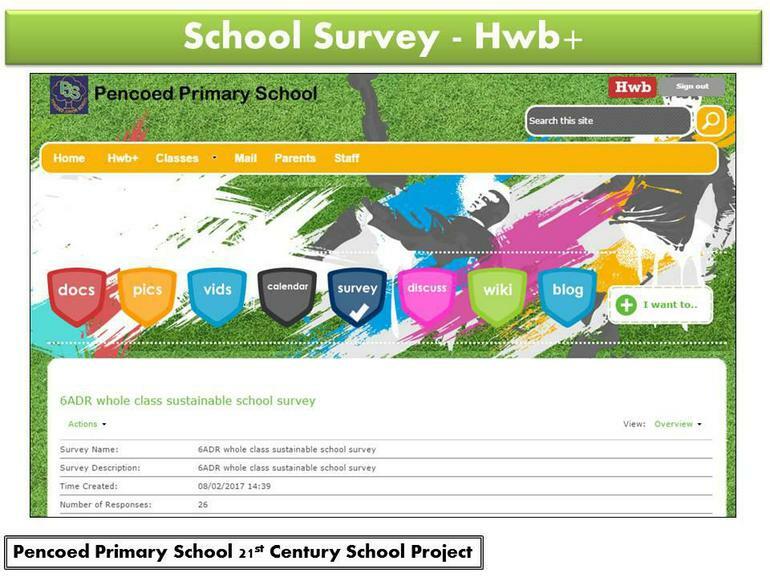 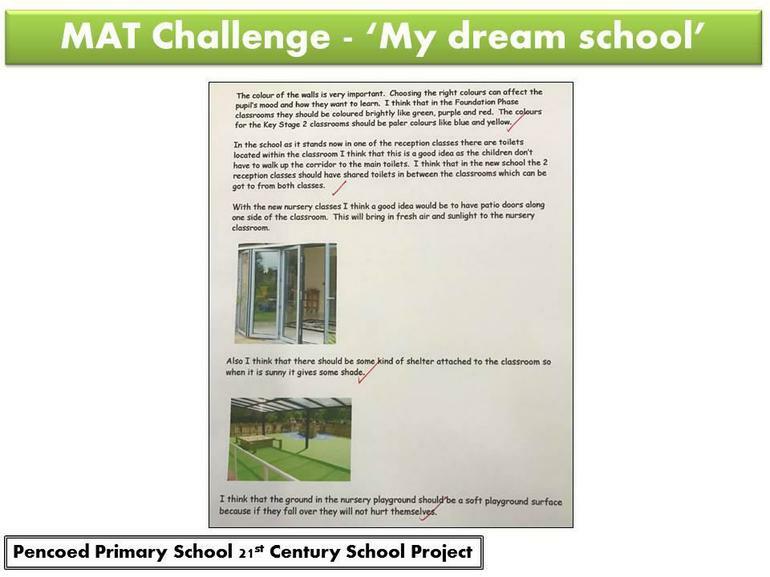 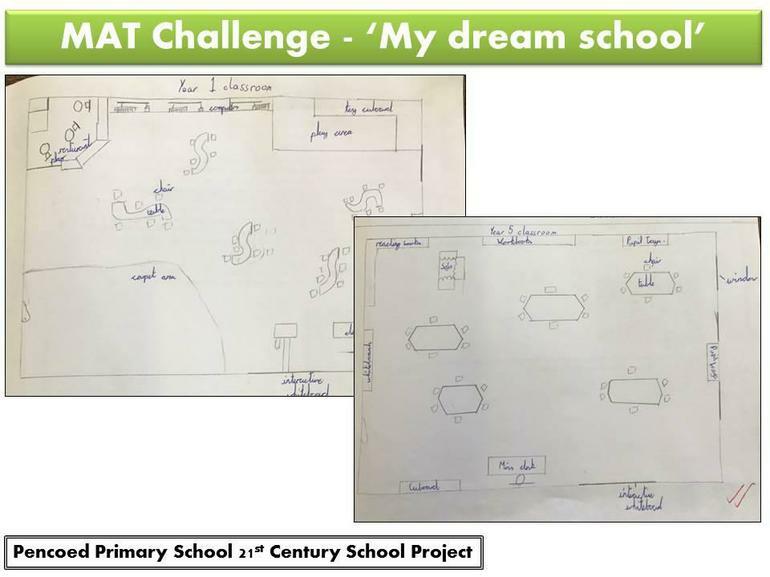 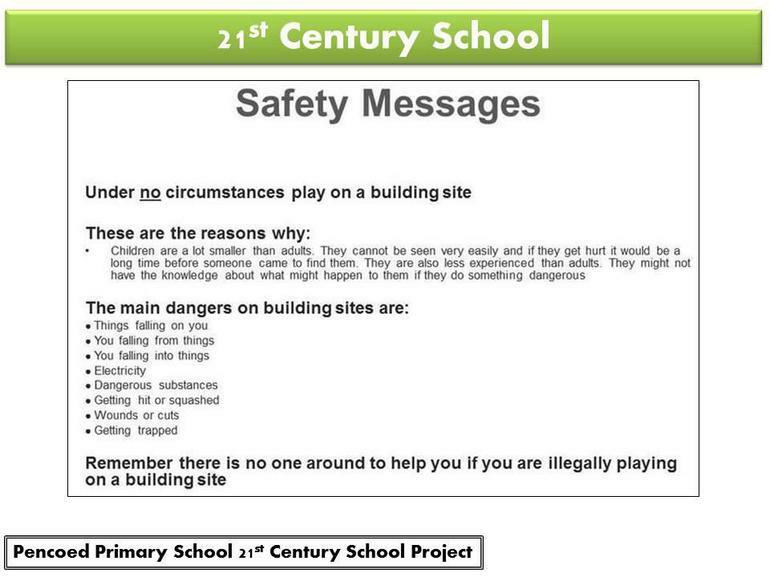 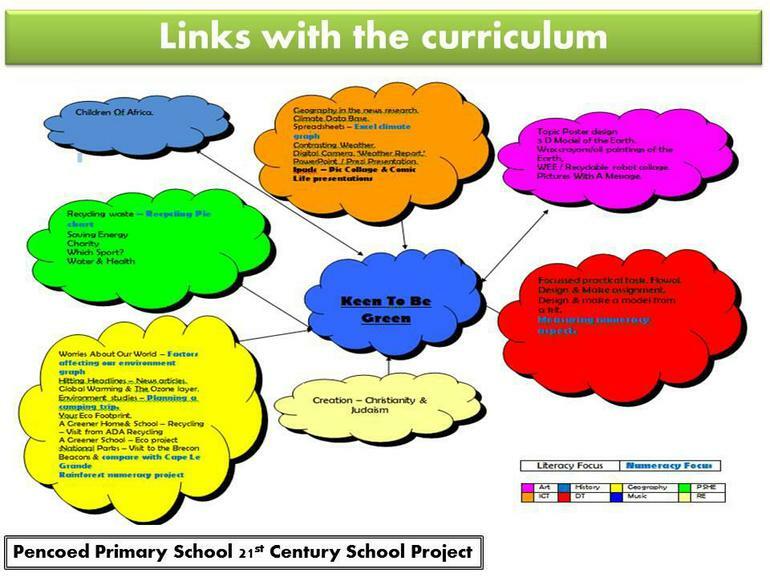 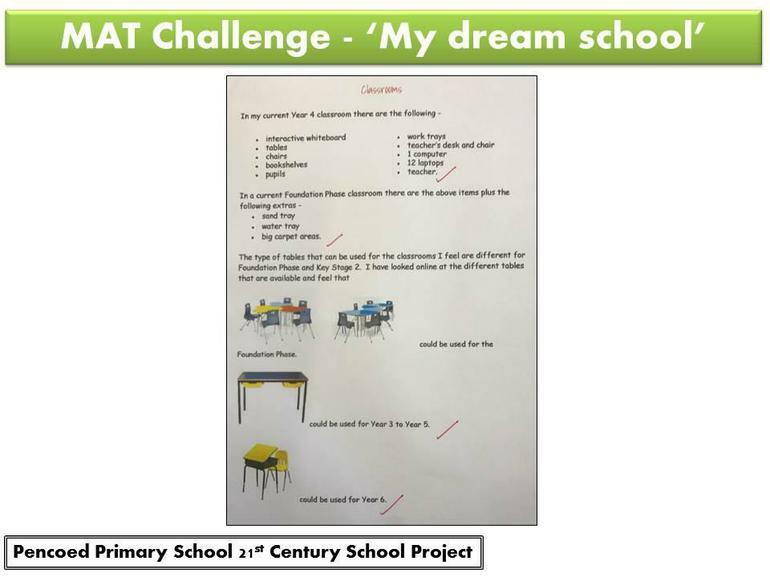 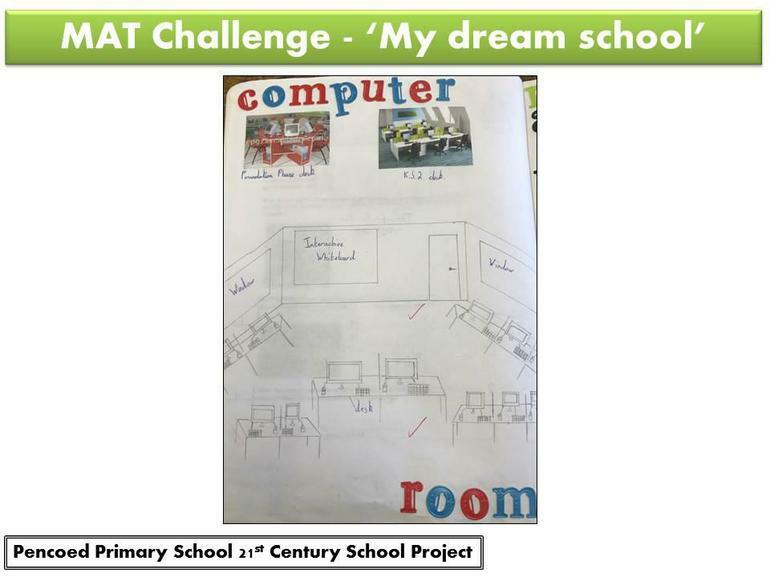 21st Century Schools - A Whole School Project! 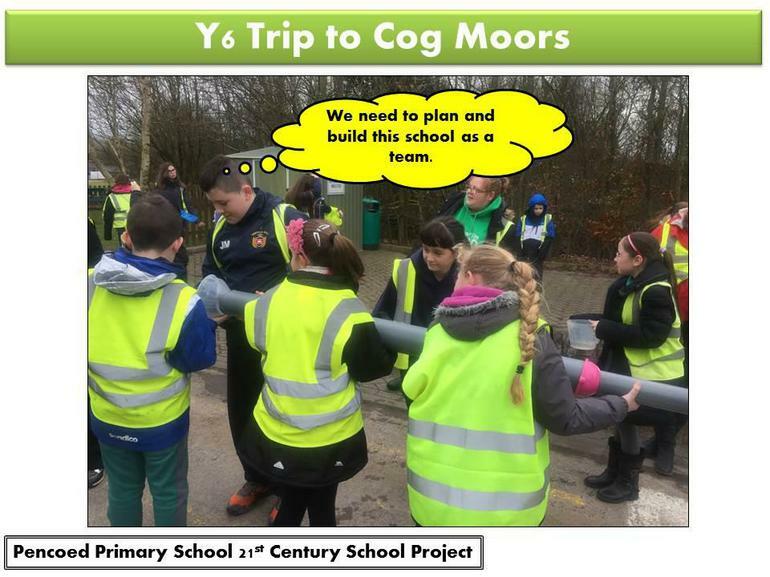 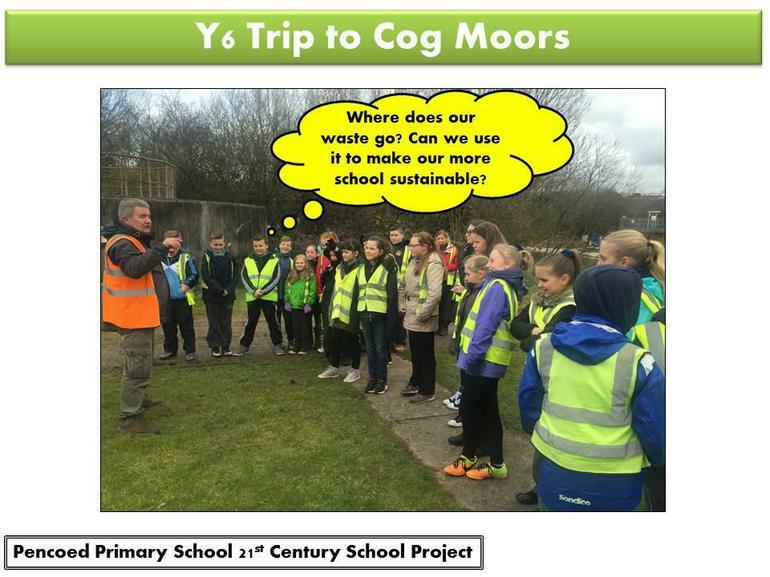 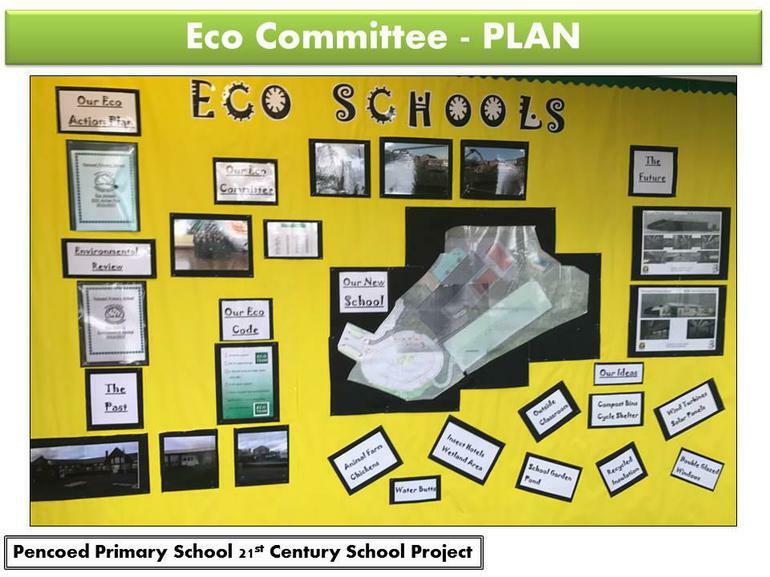 Mr Davies, Mr Lambert and the ECO committee were fortunate to visit Greenhill Primary School, Gelligaer, Caerphilly on Friday 24th March. 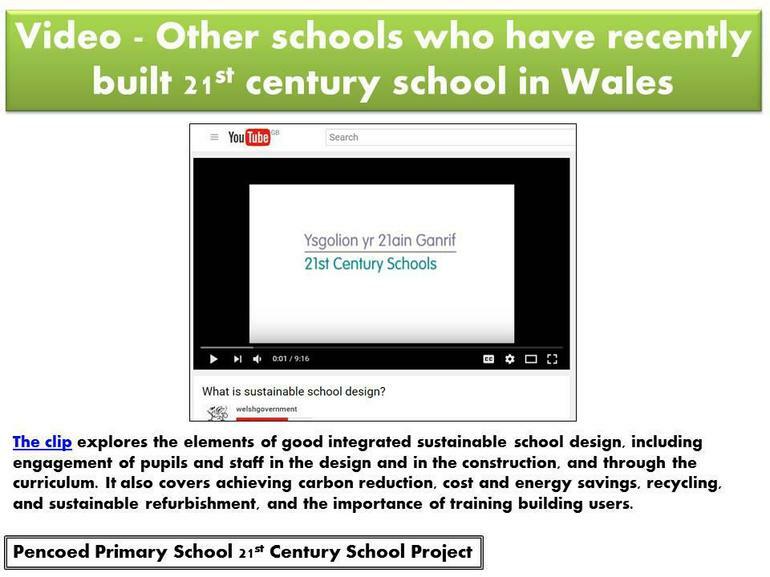 The purpose of the visit was to experience a 21st century school that had recently been built. 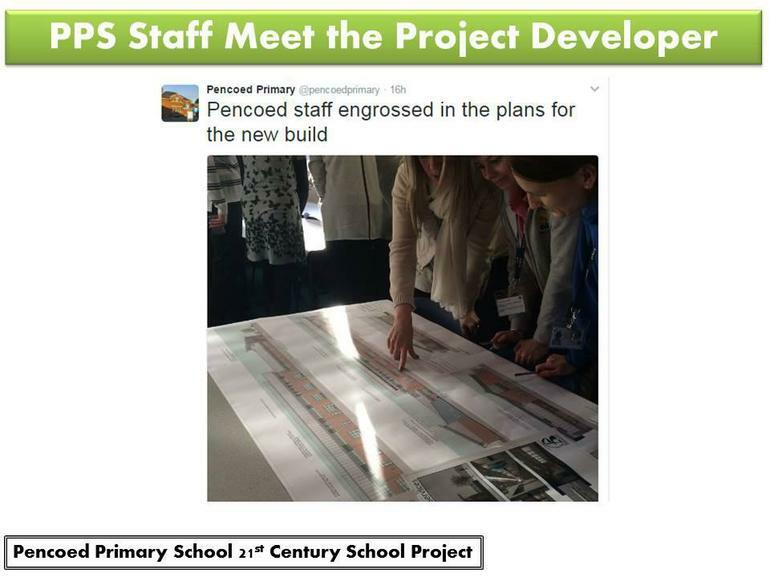 This school will be very similar to our new school which should open its doors in May 2018. 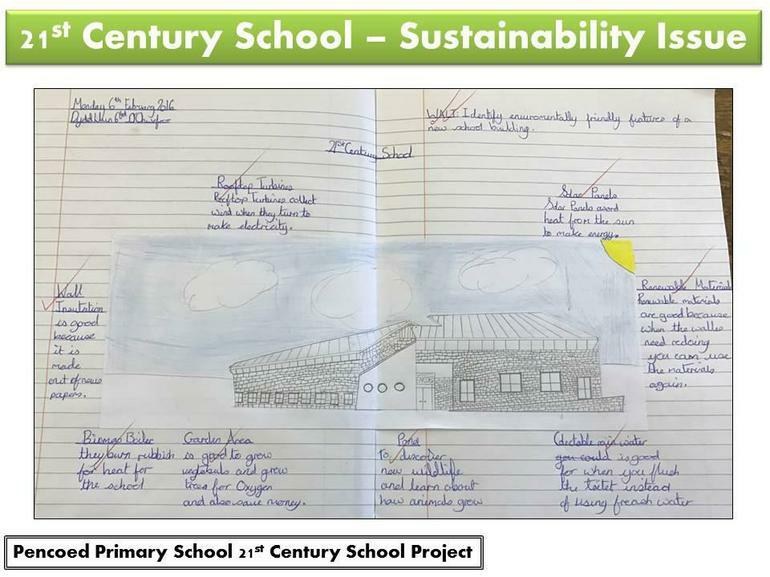 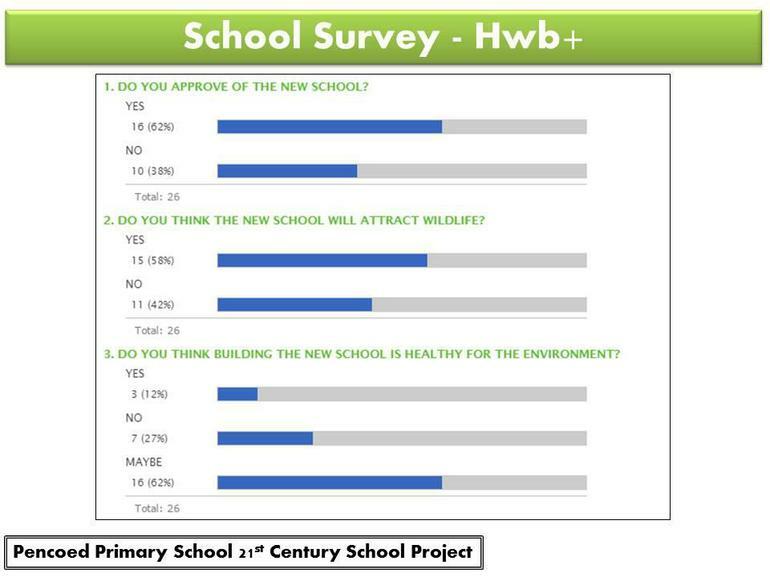 The main focus was sustainability and the affect a new building can have on the environment. 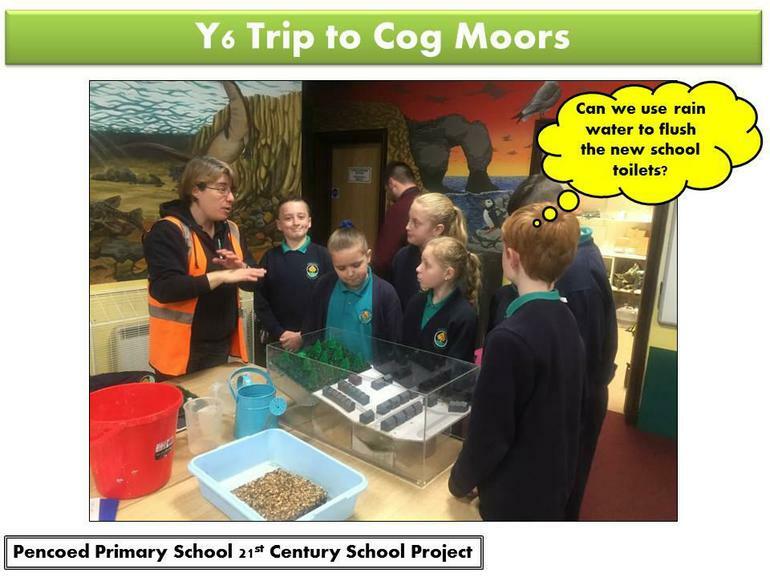 The pupils were fascinated to learn about the solar panels, wind turbines, pond area, rain water toilet system and much more. 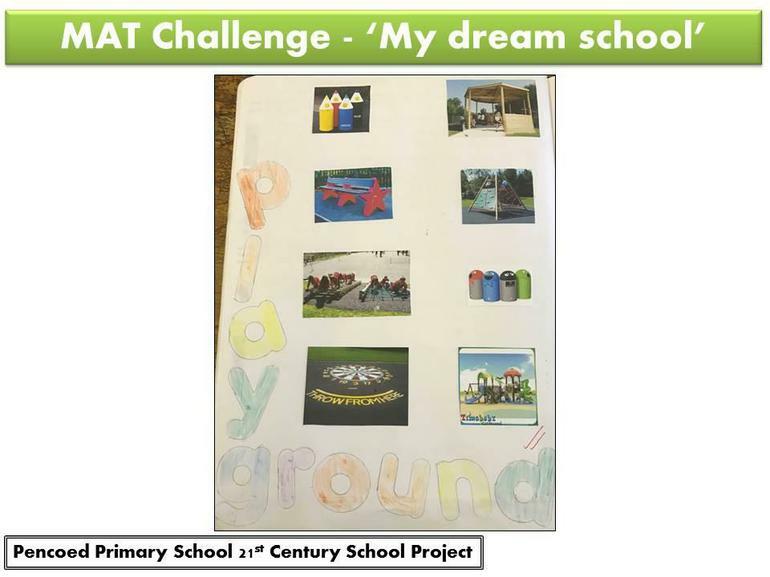 A real highlight was the natural play equipment where children could learn through physical activity. 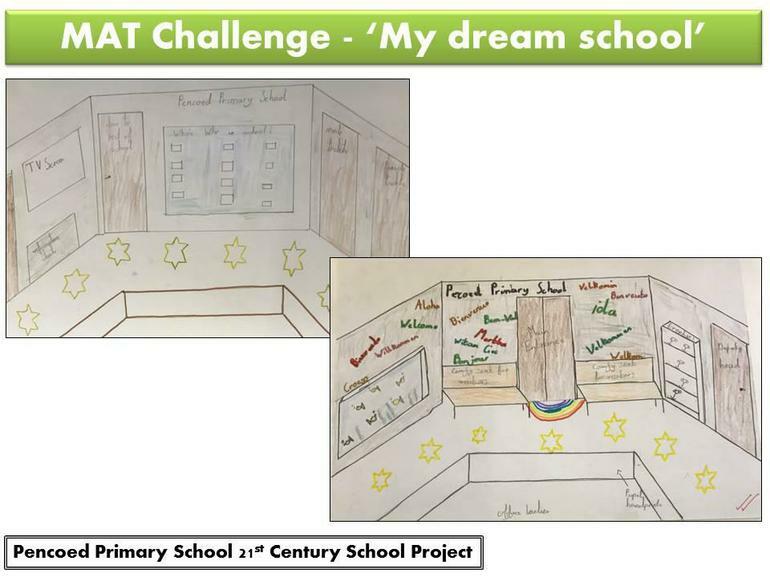 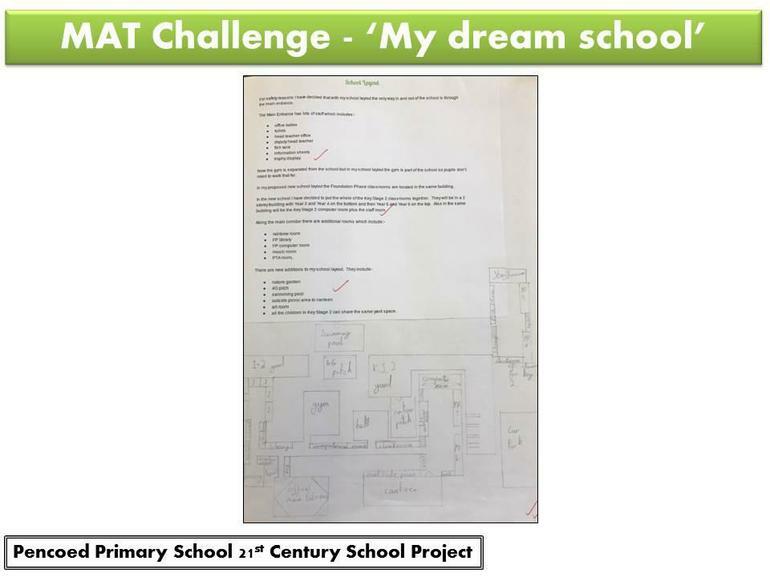 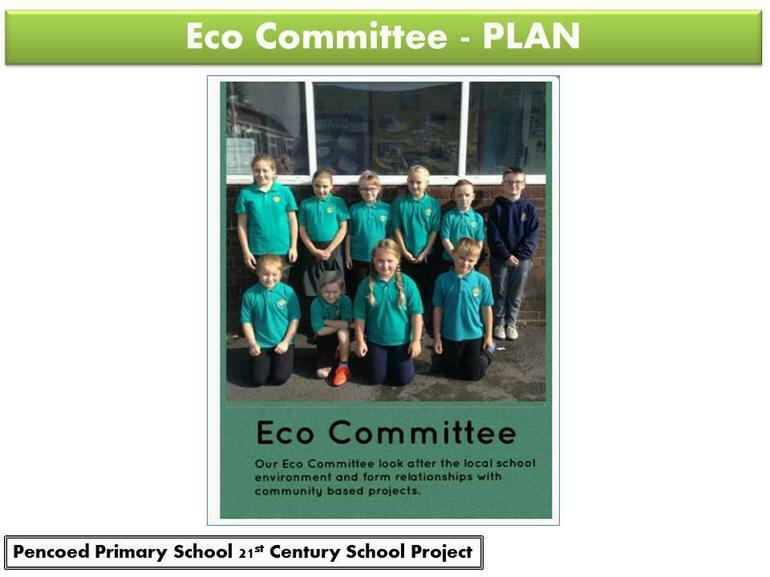 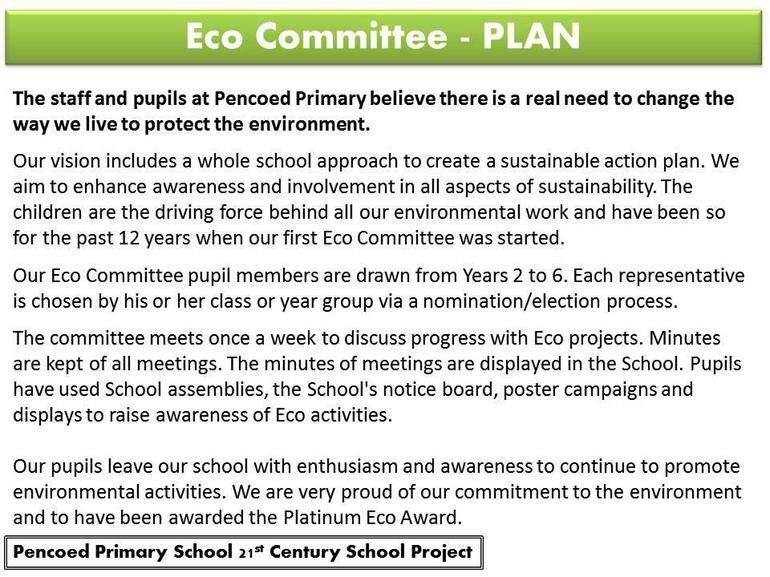 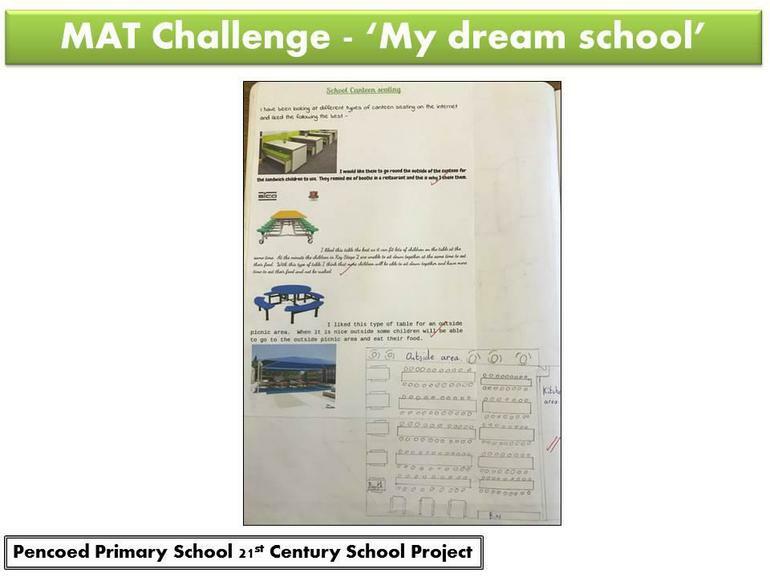 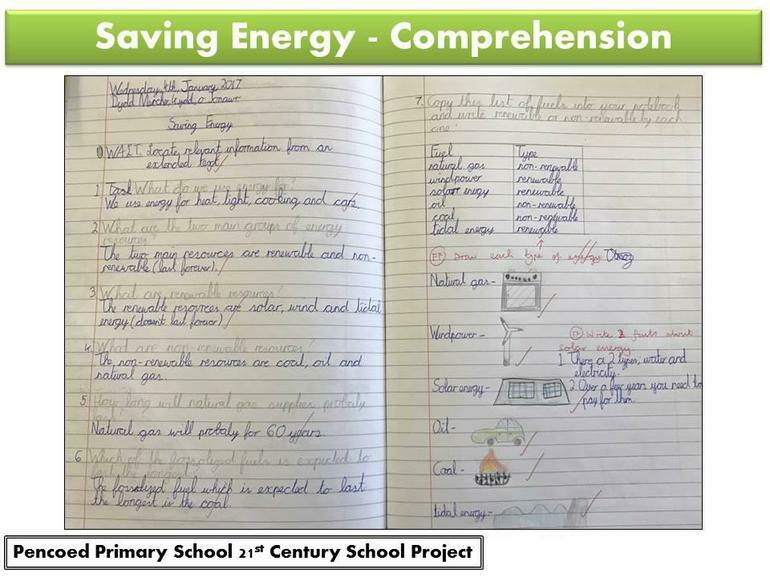 The committee will now create an 'Action Plan' that they discussed with Greenhill's ECO committee. 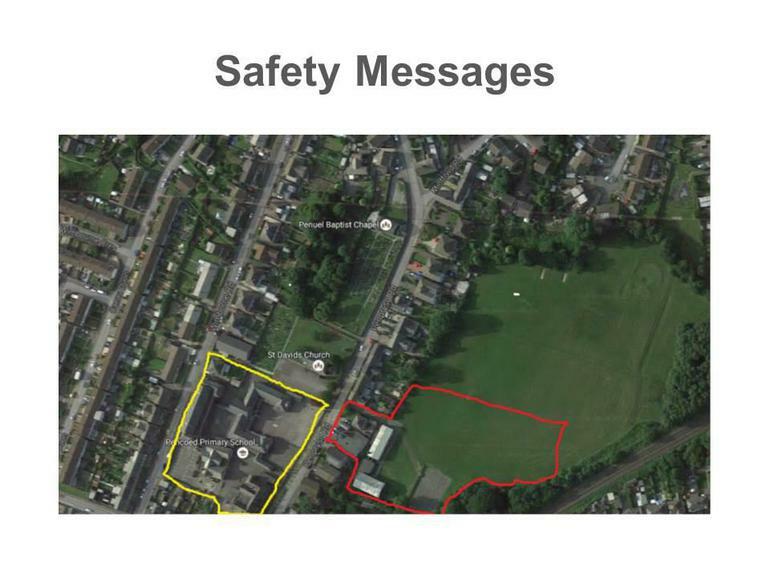 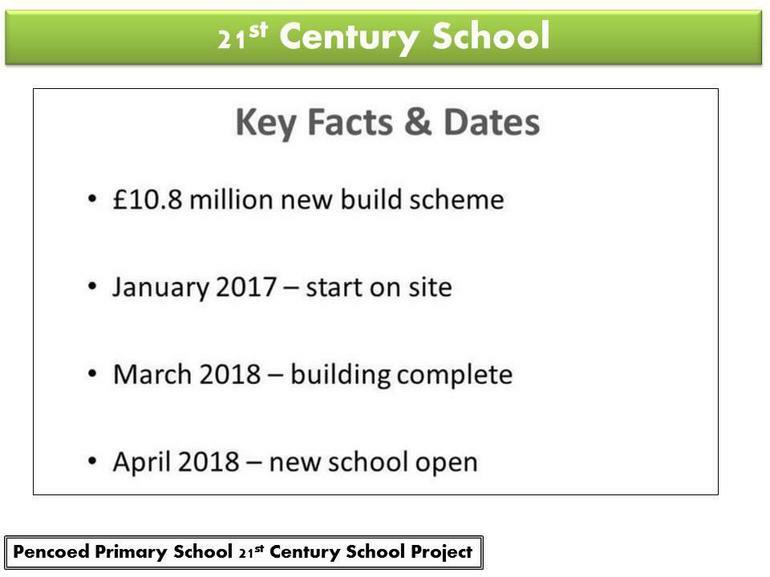 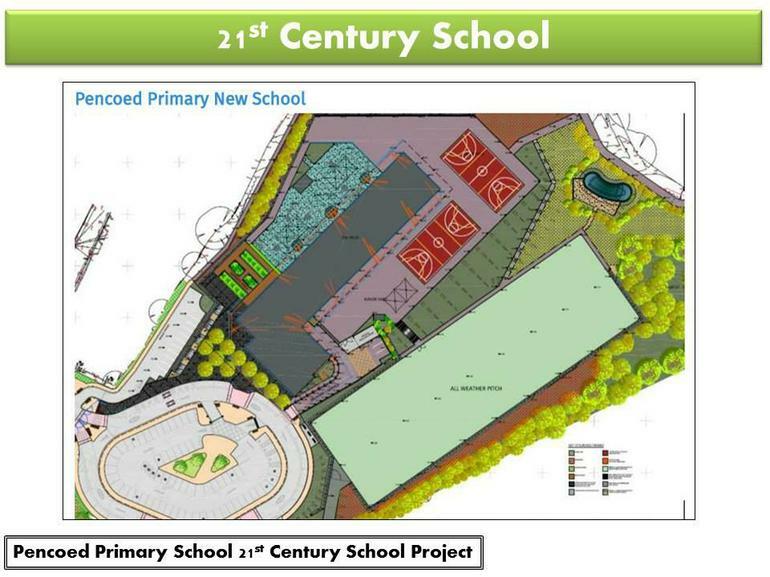 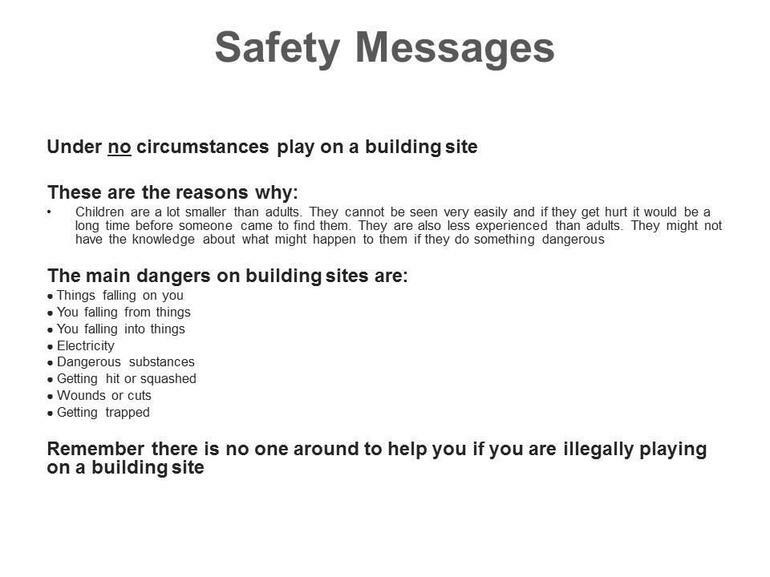 I am pleased to update you on the plans for the new school. 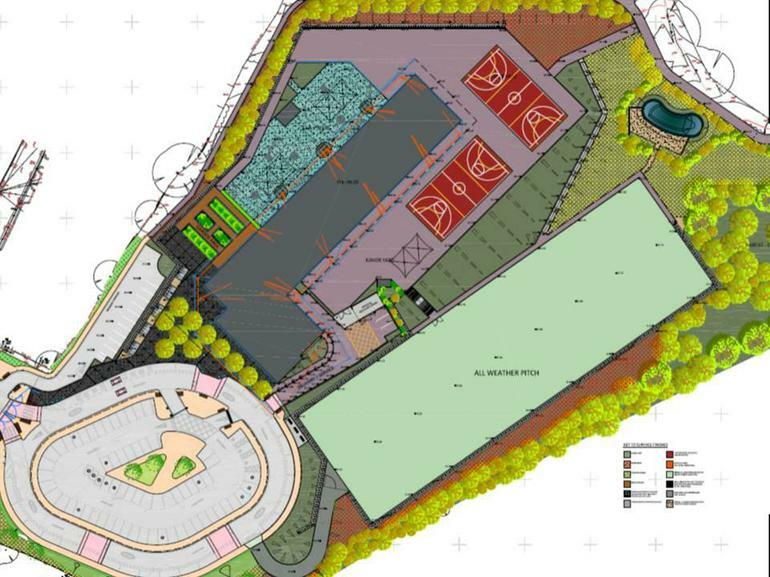 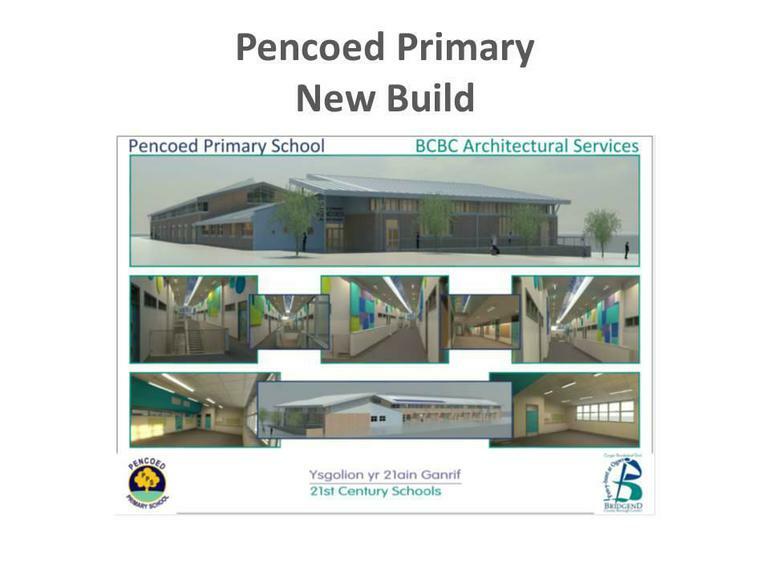 Planning approval has now been given and we are hopeful that the school build will begin in January 2017. 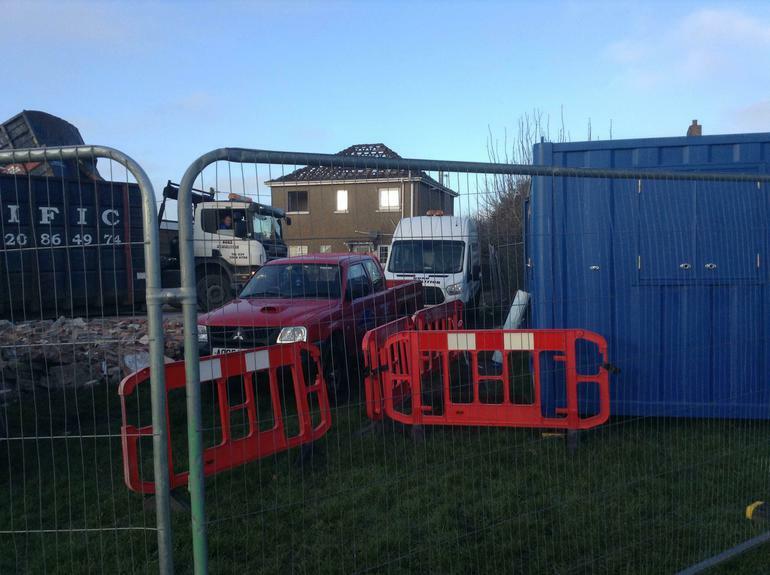 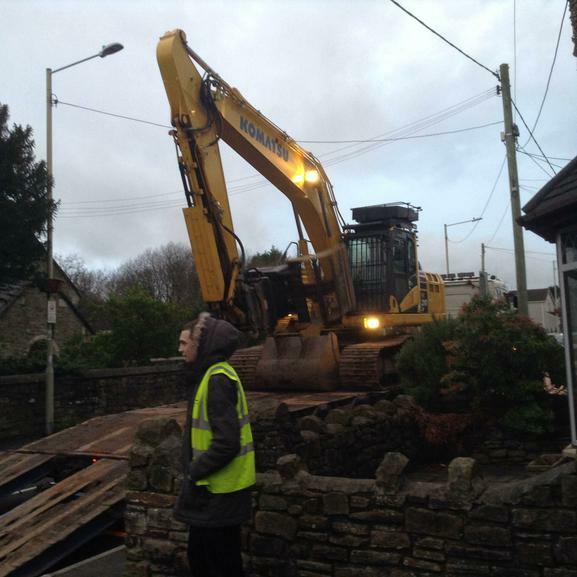 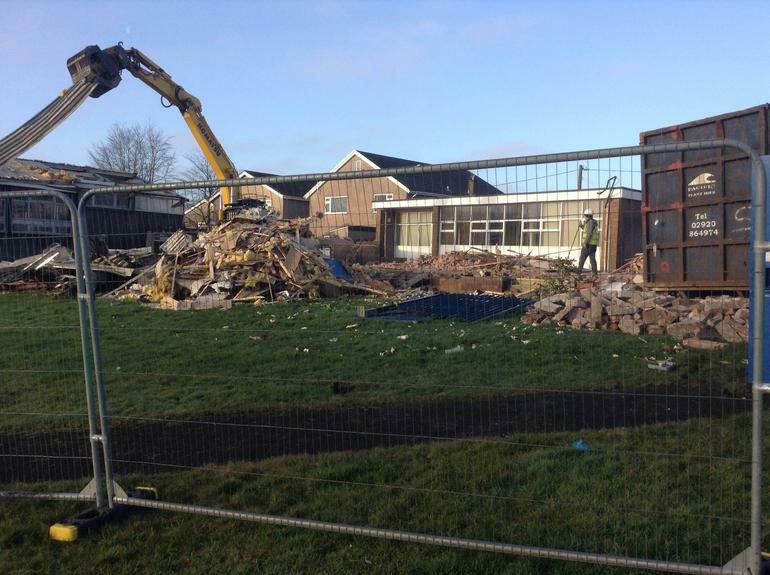 We will be updating you as soon as we have any more information and will be uploading photos onto this site. 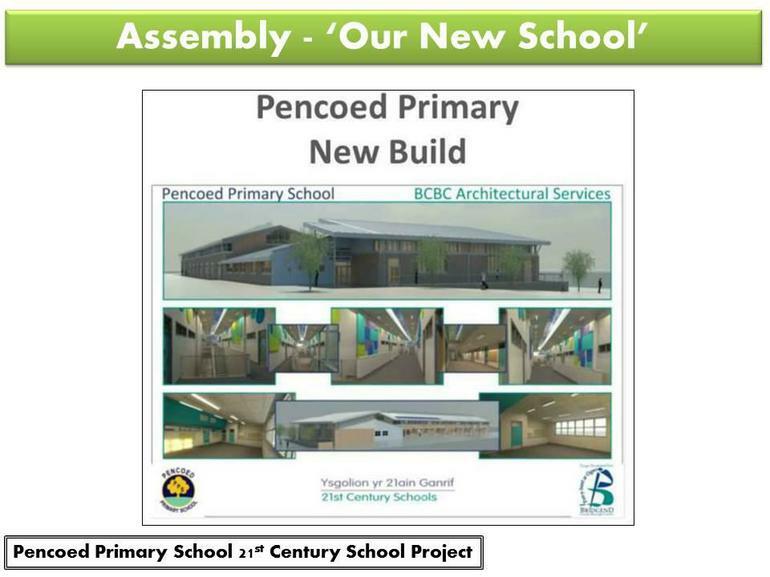 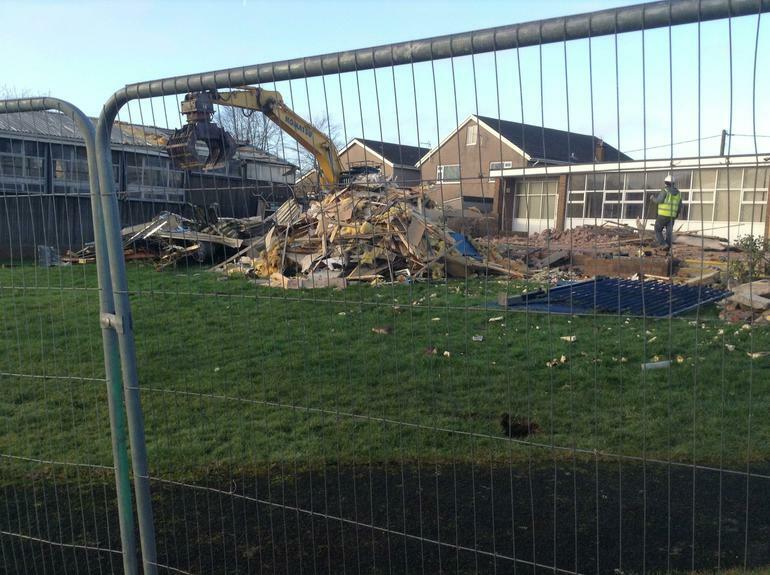 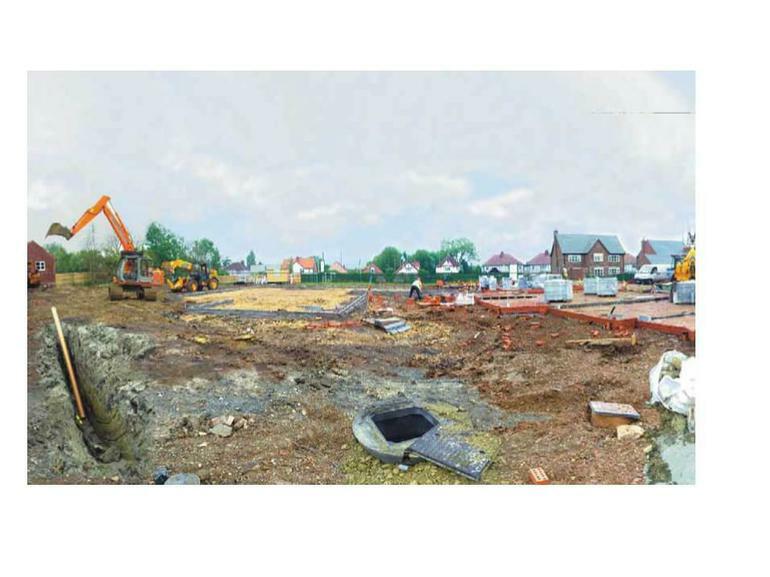 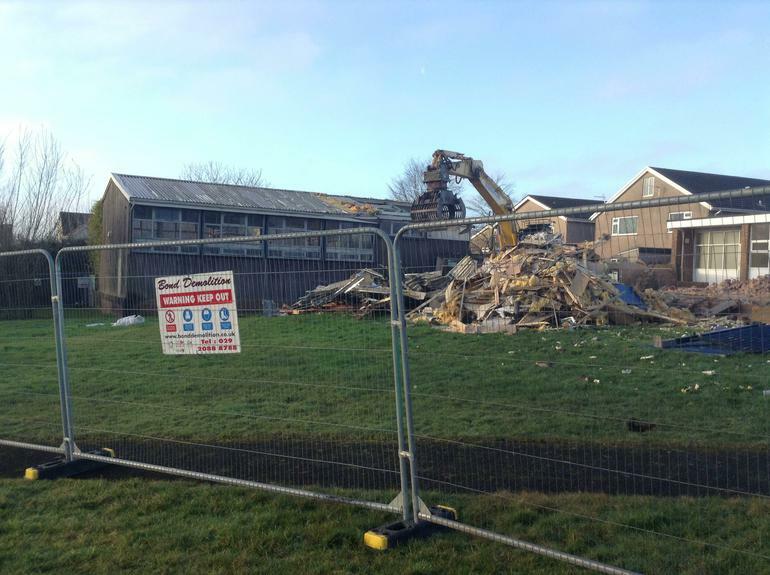 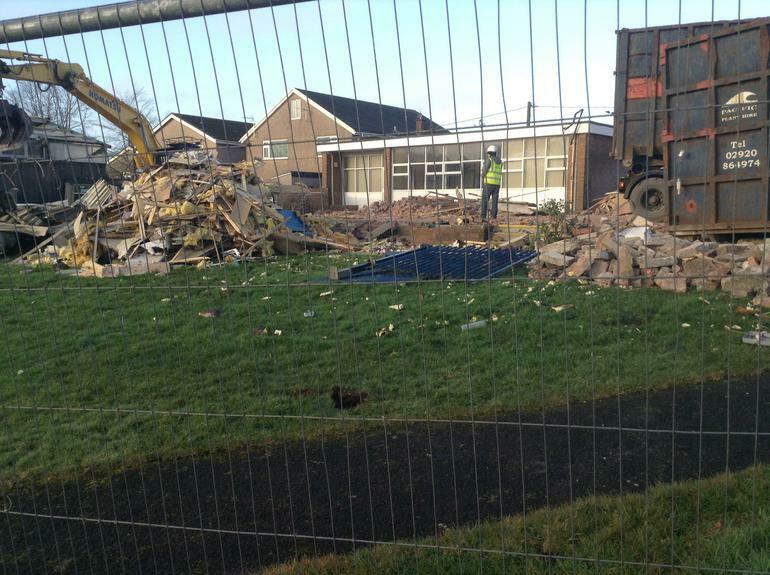 The first image of the new school!